I really enjoyed this book! Reid was the definition of alpha hotness! Shiloh and her brother were hilarious, and I hope we get a Jasper book soon. There was angsty moments but were tempered with some steam from our couple and some drama. 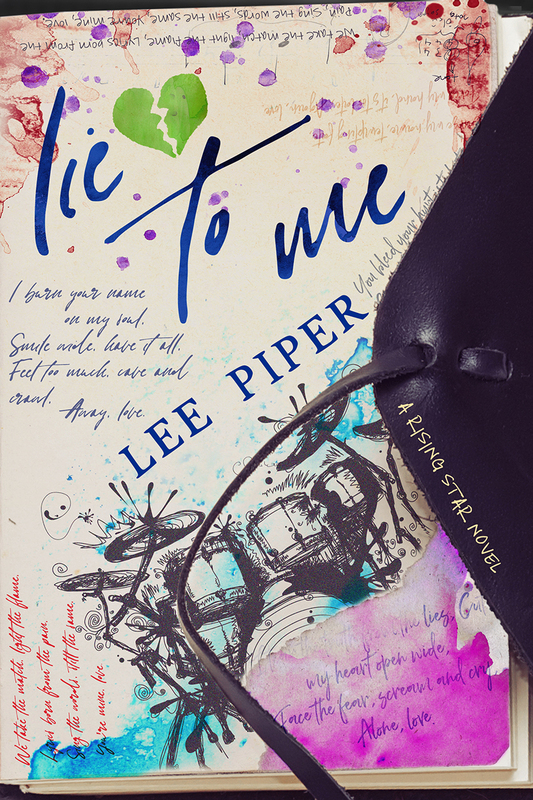 This novel is unique in that it’s about competing bands on a television competition show to become the next rock star. This is something I hadn’t read before and thought was clever. I’ve actually read this novel twice because I felt like I needed to absorb more of it. 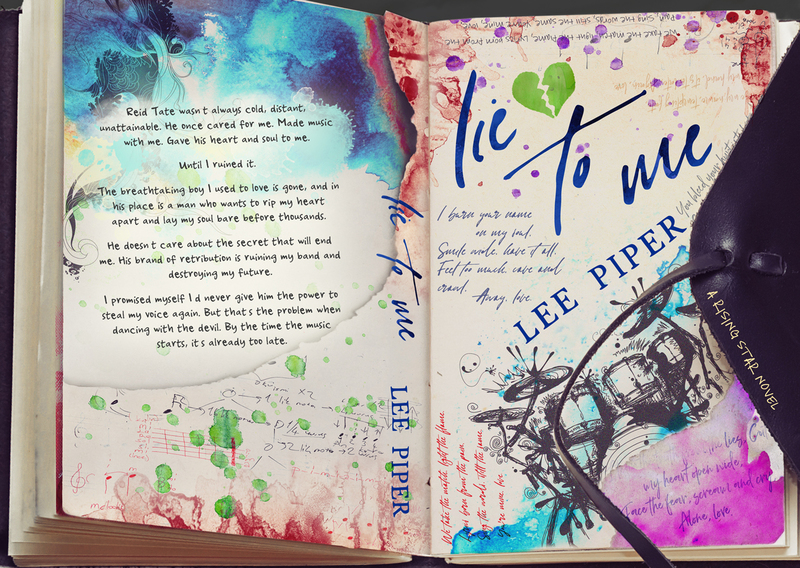 Lee Piper did an excellent job creating all these relationships between the characters. Their bonds were so real and clear that I hope every one of them gets their own story. I would definitely recommend to those who love rock star romance with a little angst.